SANDI THOM’S NEW ALBUM OUT AUGUST 14 2012! 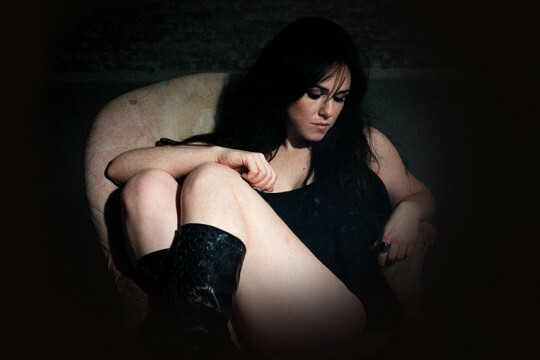 Los Angeles, CA – Scottish singer-songwriter and multi-instrumentalist, Sandi Thom is pleased to confirm the August 14th release of her fourth studio album “Flesh and Blood.” The album was produced by the Black Crowes’ Rich Robinson and was recorded at 16 Tons studio, Nashville, Tennessee. 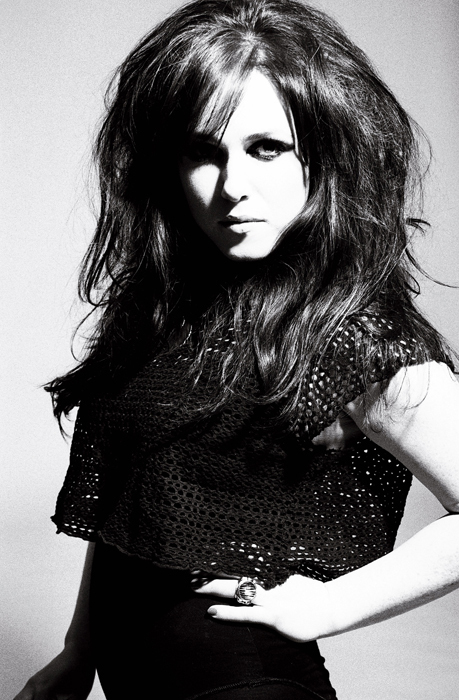 This is Sandi’s fourth album following 2010’s critically acclaimed “Merchants and Thieves.”The first single, “The Sun Comes Crashing Down” will be available as a free download on www.sandithom.com on Monday, May 21st. The album also features the strutting, clavinet led Stormy Weather; and the emotionally compelling finale Lay Your Burden Down. The new album features an all-­star ensemble led by Black Crowes Rich Robinson, drummer Steve Gorman and fellow Black Crowe and widely travelled session guitarist Audley Freed, respected Nashville stars Mike Webb (keys/Dobro) and James Haggerty (Bass) complete the line-­up with special guest appearances from acclaimed singer-­songwriter Buffy Sainte Marie and famous Rolling Stones collaborator, the legendary saxophonist Bobby Keys. “Sandi really stretched herself and made a bold new album,” reflects Rich Robinson, “Her songs are honest, vulnerable and very strong.